Yabu's Limited Edition Crispy Ebi Aioli and Ebi Patty Set - Must Try! 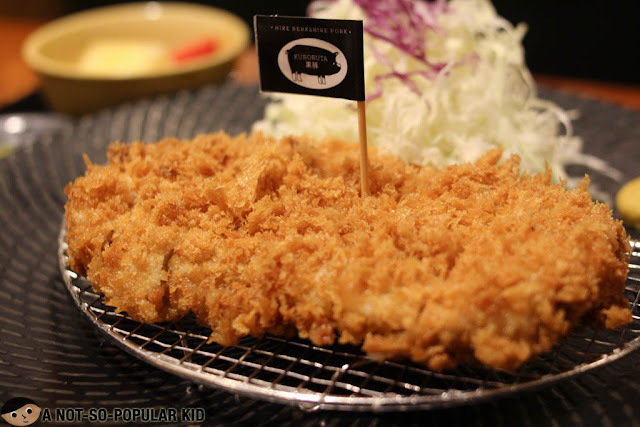 Yabu has been quite popular when we speak of katsu, and it's indeed on of our go-to-places when we are craving for some crispy yet tender katsu. 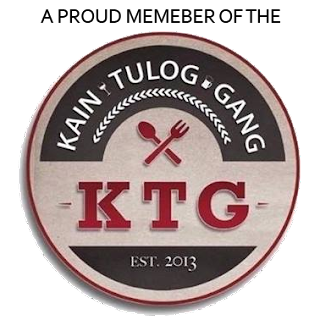 Now, they just launched new options for us foodies to try. 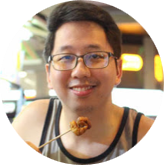 I was invited to give 'em a try, and hence I'm going to share with you my experience having them. 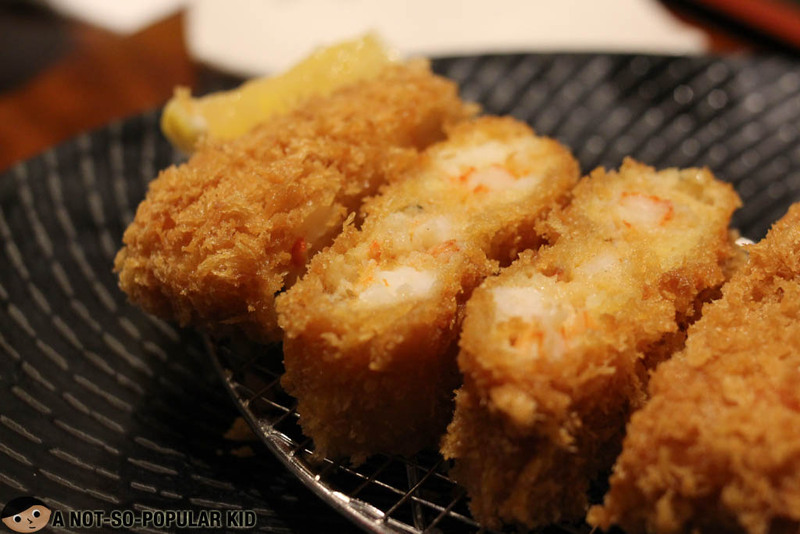 The Crispy Ebi Aioli was highly delectable with its very playful creaminess and herby flavors. This was made more interesting with the subtle kick from the sauce. The Hire Kurobuta was indeed finer compared to the regular Hire Katsu. 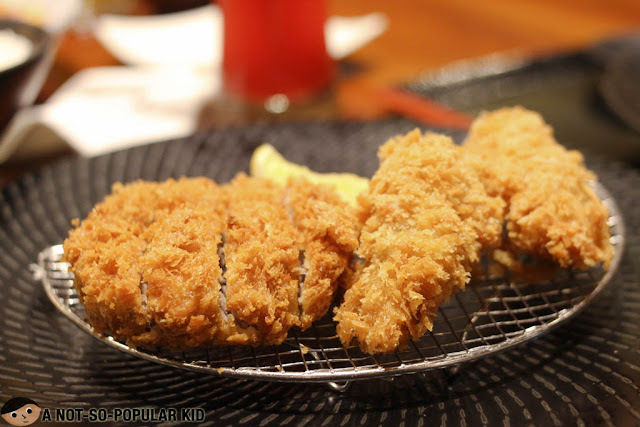 The flavor was also more pronounced and the texture was clearly more enjoyable for the palate. 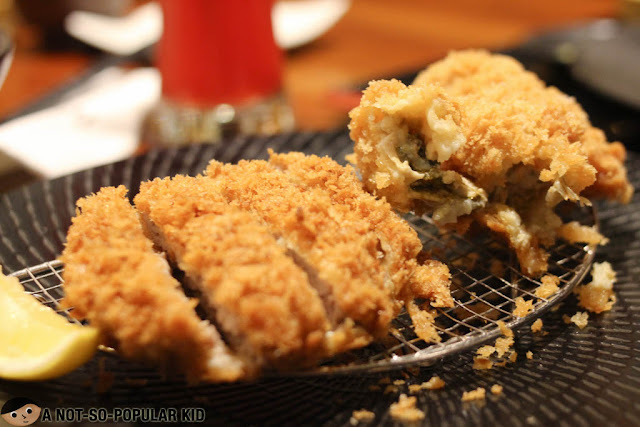 This set also goes with the special Katsu sauce which paired extremely well especially with its touch of wasabi. This set introduces some new dynamics by the inclusion of two oysters. 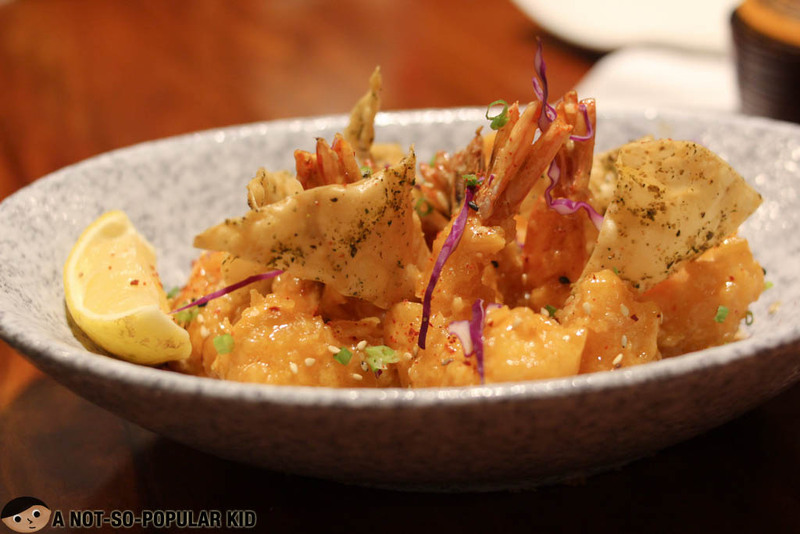 Although it was an interesting combination, I didn't put much attention to it since I was too focused on the other dishes we had. This Ebi Patty Set or what we may call as the Ebi Katsu was captivating in each bite. The shrimp was fresh making every single bite burst with seafood goodness. 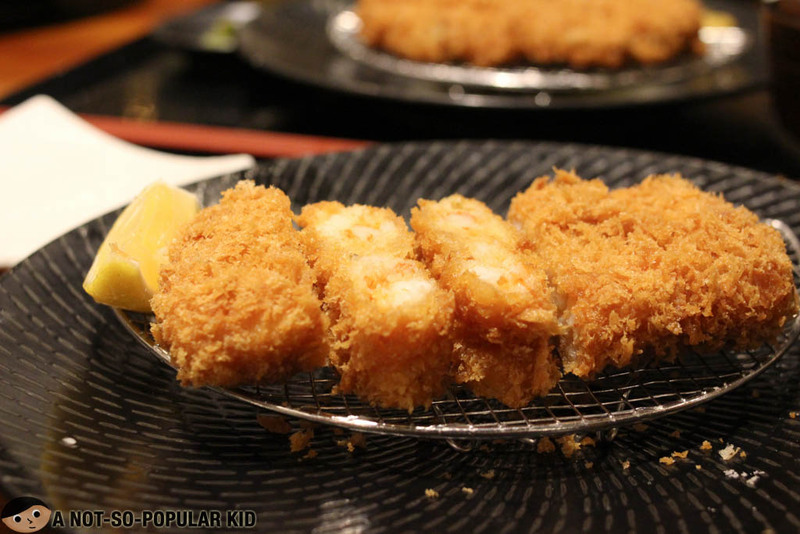 The sauce that went with it was also magnificent (has the proper zest, creaminess and subtle kick), and it paired well with the Ebi Katsu. Alright, so that's mostly about this blog post. Let me just share with you this photo of me with my office mate, enjoying the feast of new flavors here in Yabu. 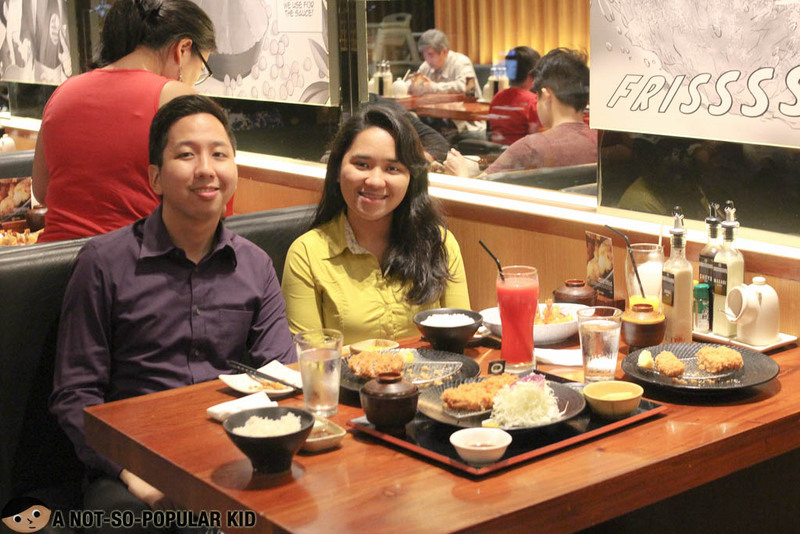 Catch the limited edition dishes in any Yabu branches. Don't let this opportunity to try something unique pass.